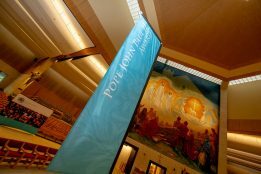 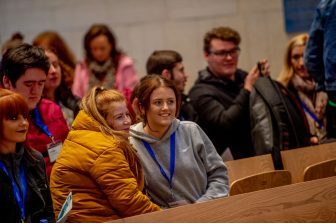 We are delighted to announce that the Pope John Paul II Award is holding its annual pilgrimage to Knock Shrine on Friday, 27 September 2019. 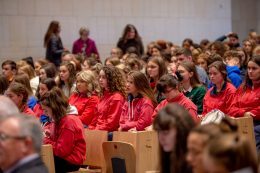 Last year over 1,100 young people from across the country made the journey to gather together to pray, reflect, have fun and sing at this special place. 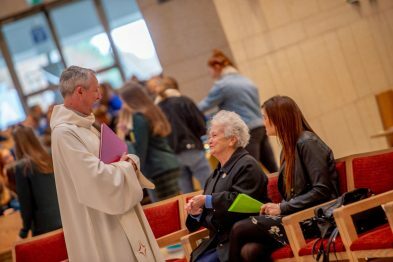 All young people in your diocese are invited to attend! 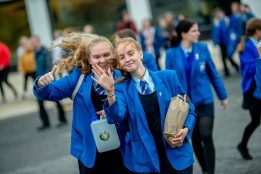 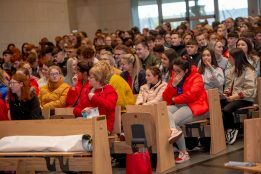 All dioceses are encouraged to reach out to all young people between the age of 16-18 in their parishes and schools to invite them to attend this special event. 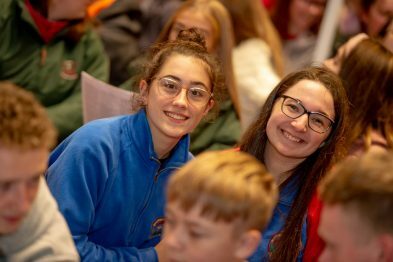 They will learn how the Pope John Paul II Award can help them become involved in their parishes and help grow their faith. 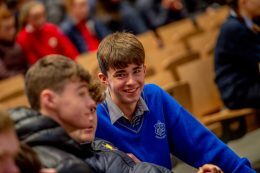 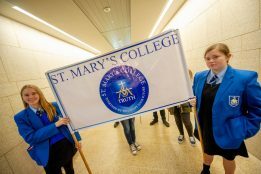 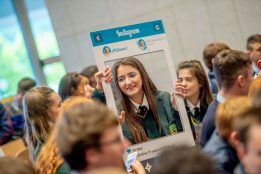 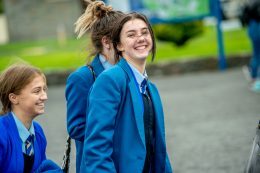 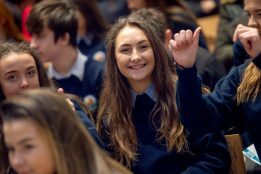 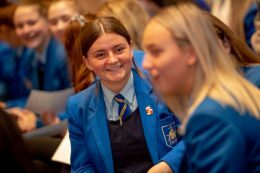 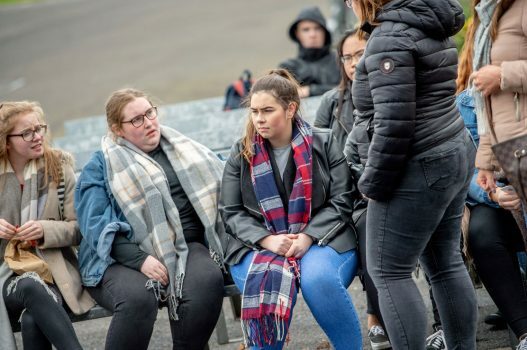 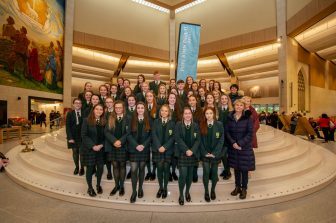 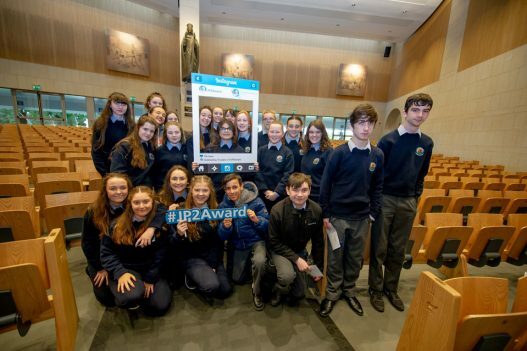 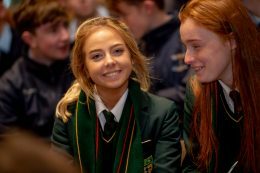 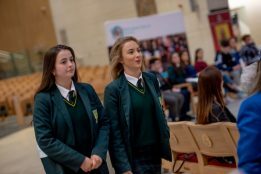 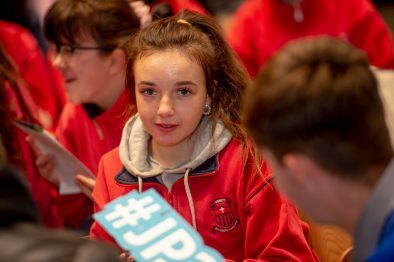 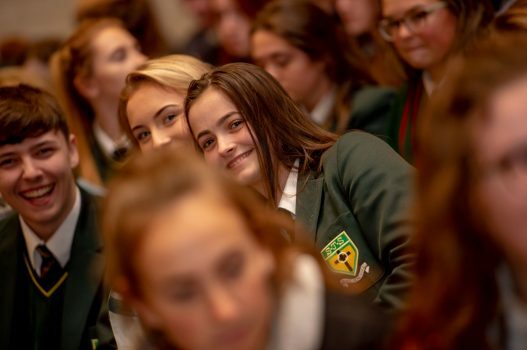 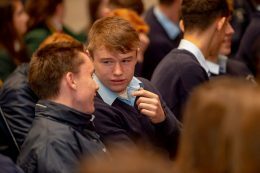 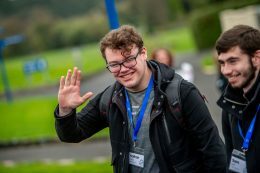 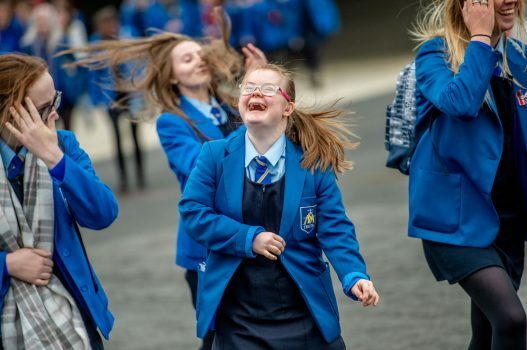 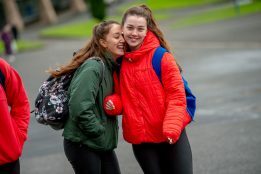 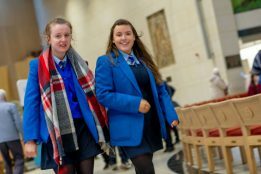 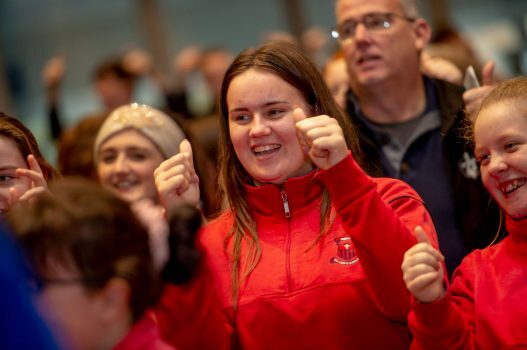 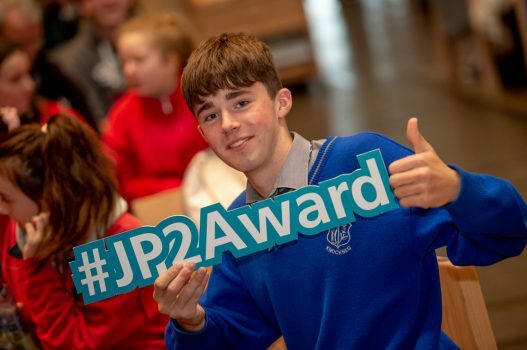 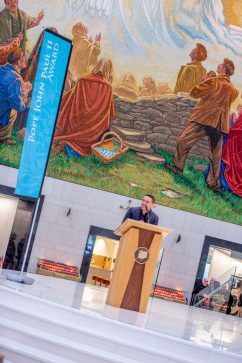 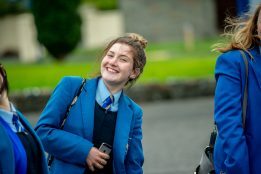 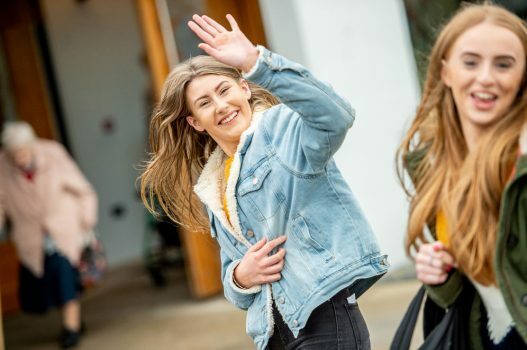 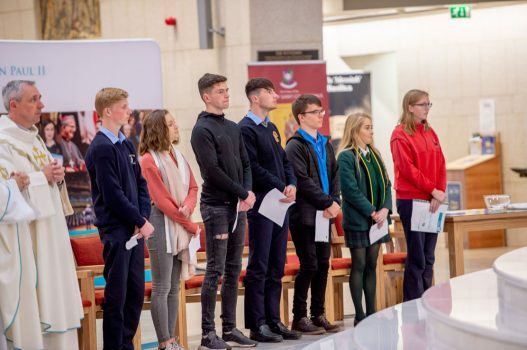 Young people in all dioceses are invited along with Pope John Paul II Award participants past and present in Ireland and Britain with their parish leaders, school principals, teachers and Award leaders. 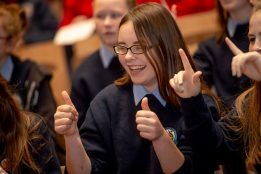 There are some exciting activities and special guests arranged for the day. 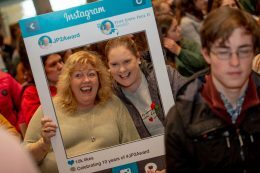 Award participants will be encouraged to get involved. 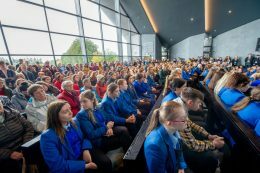 We are delighted to be planning the Award’s third pilgrimage Knock Shrine which Pope Saint John Paul II visited in 1979 and where over 1.5 million pilgrims visit this special place each year. 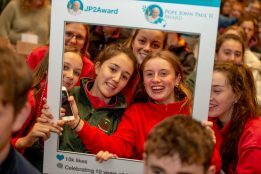 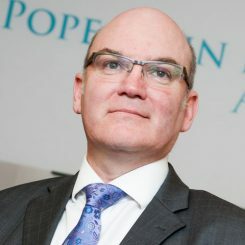 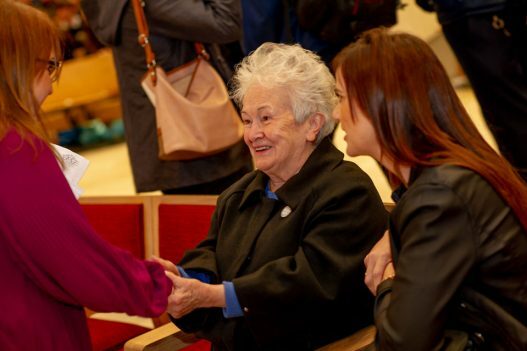 The Pope John Paul II Award is running in 24 dioceses in Ireland and 2 in Britain. 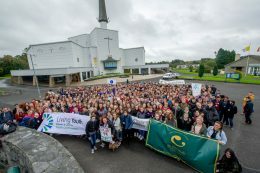 We are looking forward to meeting representatives from every dioceses this year at Knock Shrine. 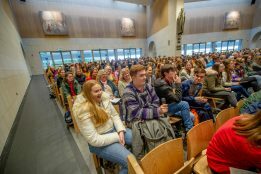 GUEST SPEAKERS: To be announced. 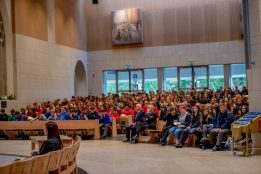 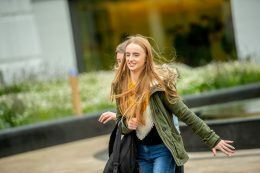 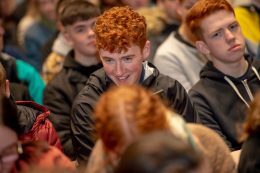 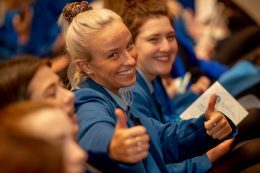 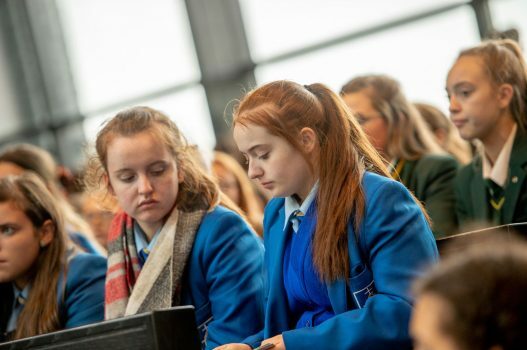 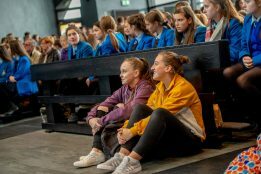 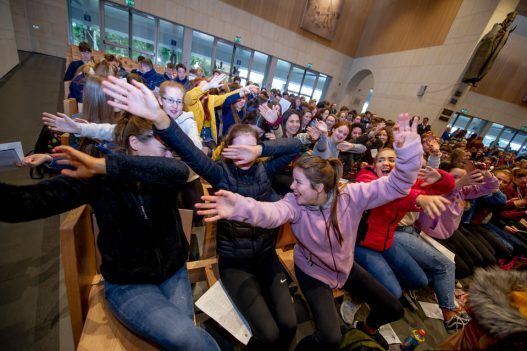 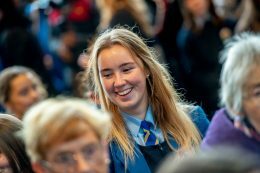 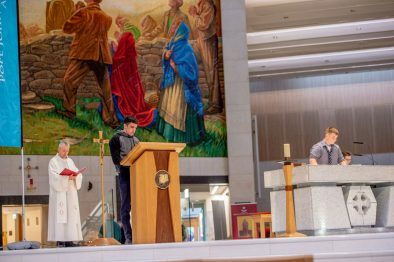 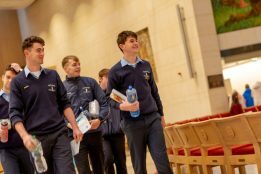 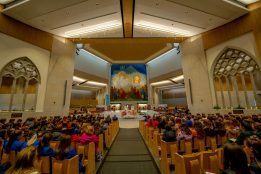 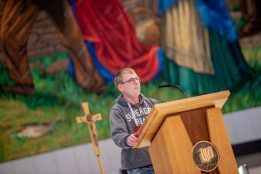 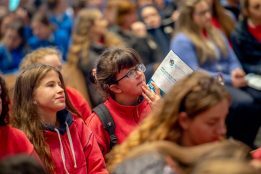 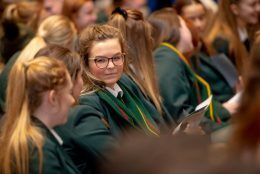 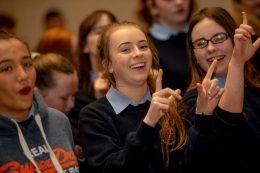 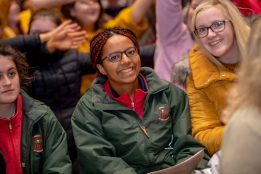 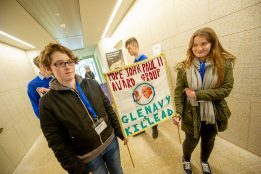 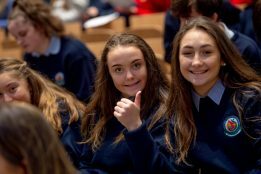 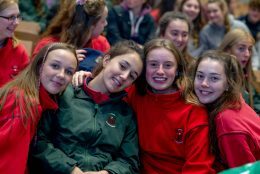 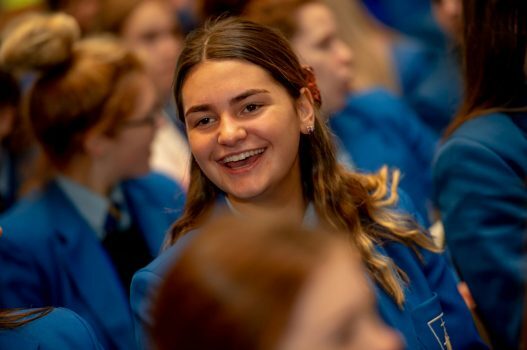 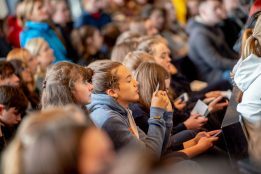 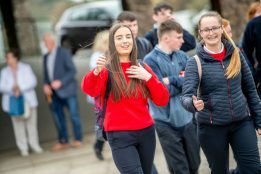 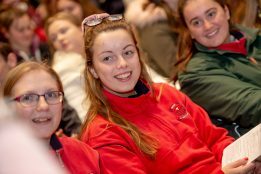 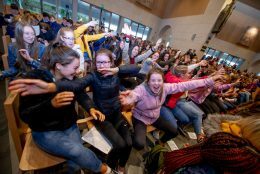 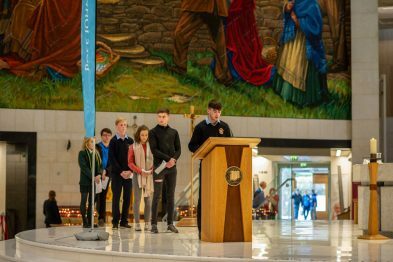 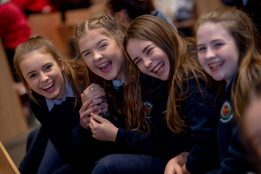 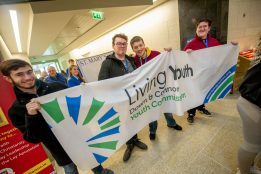 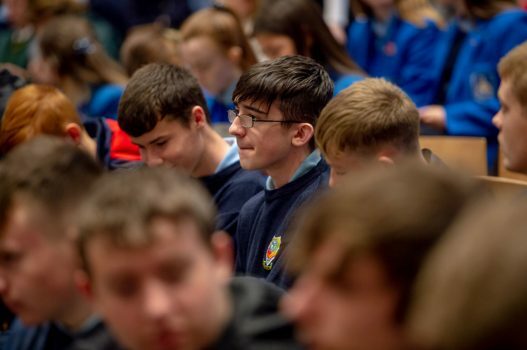 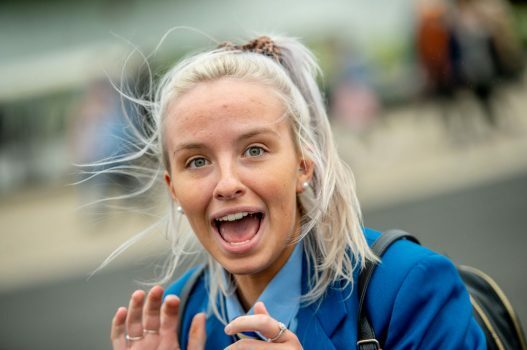 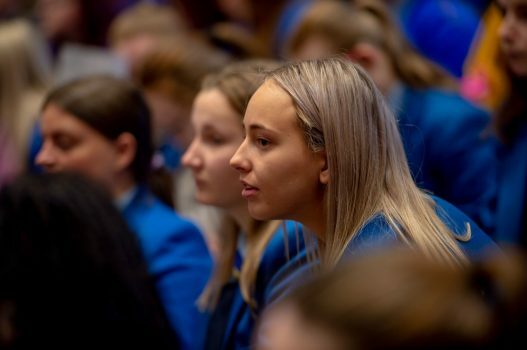 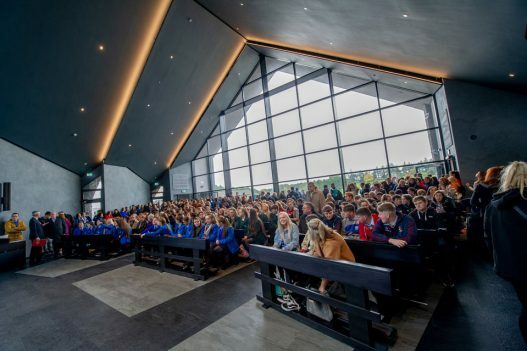 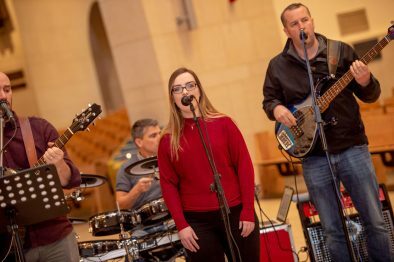 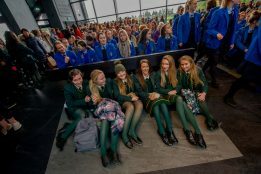 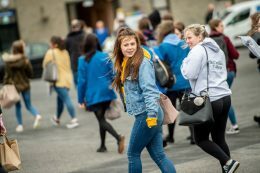 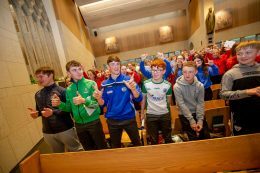 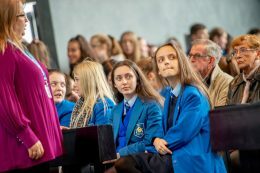 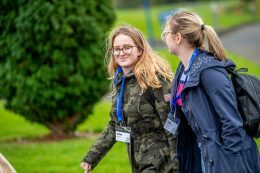 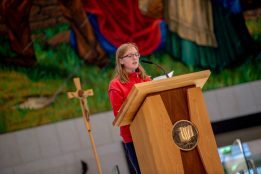 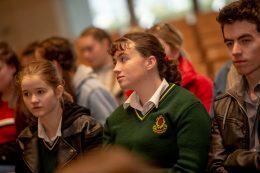 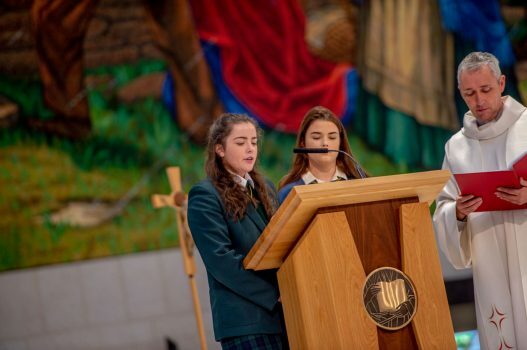 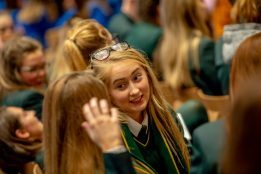 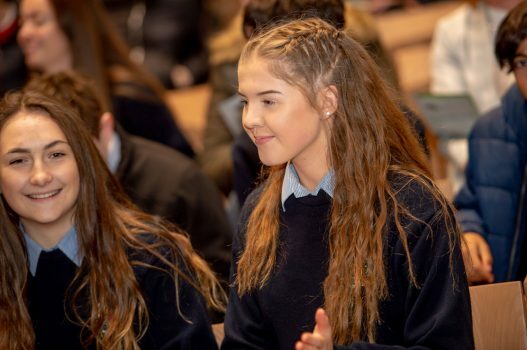 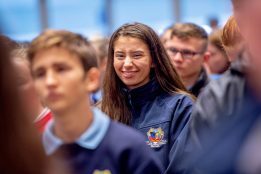 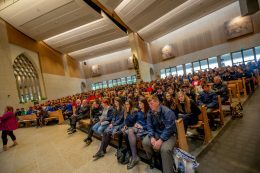 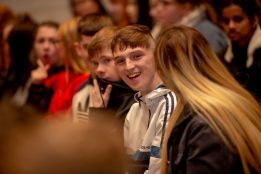 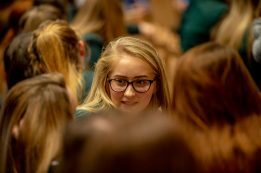 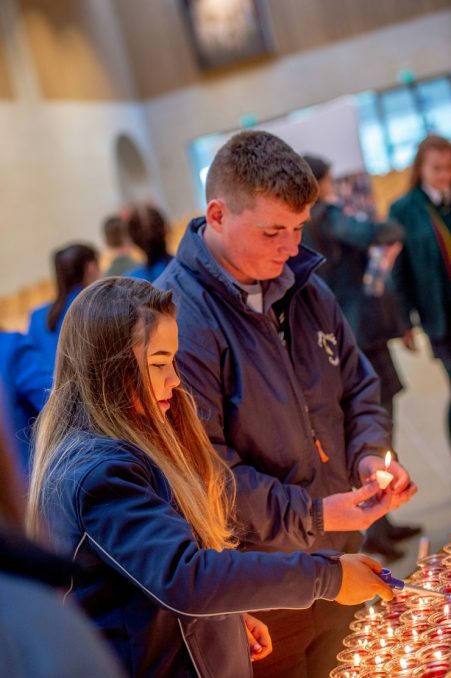 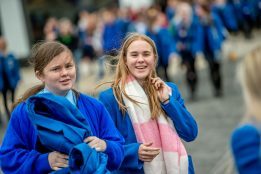 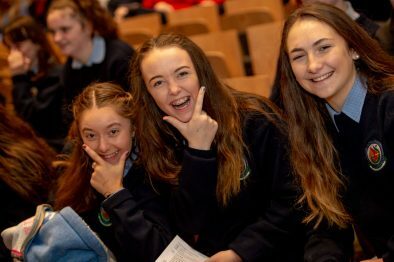 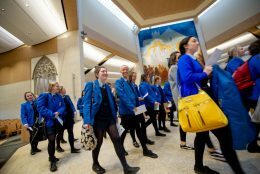 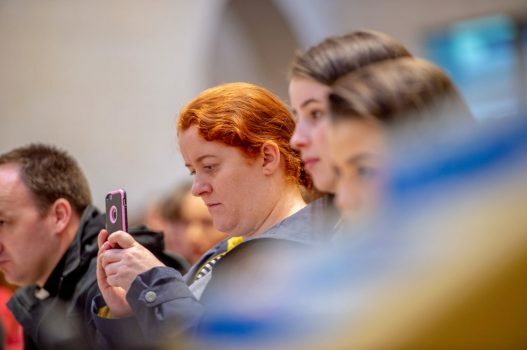 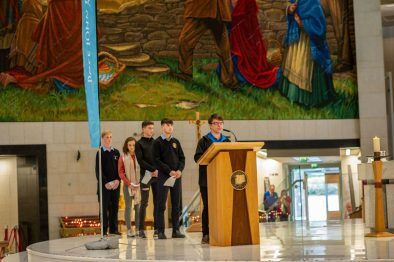 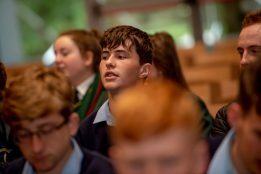 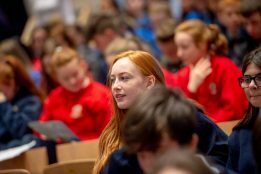 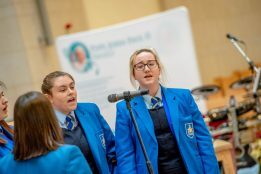 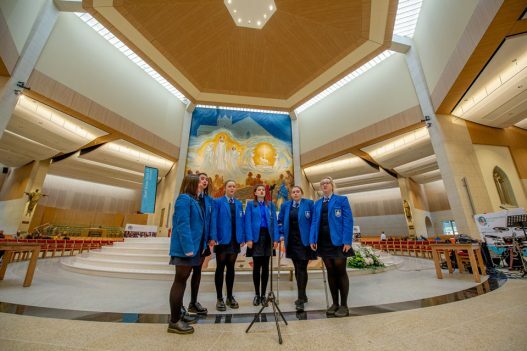 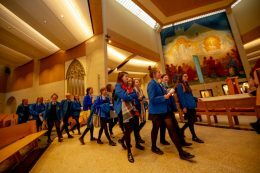 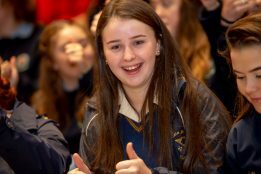 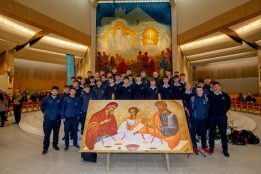 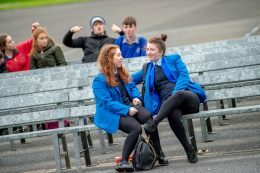 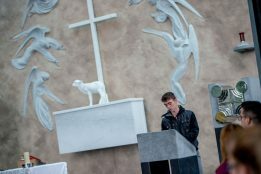 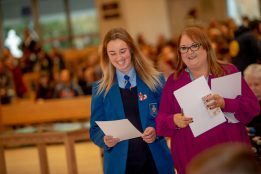 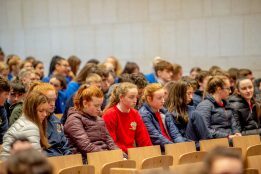 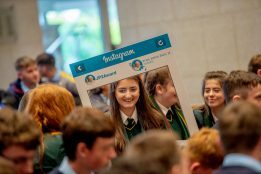 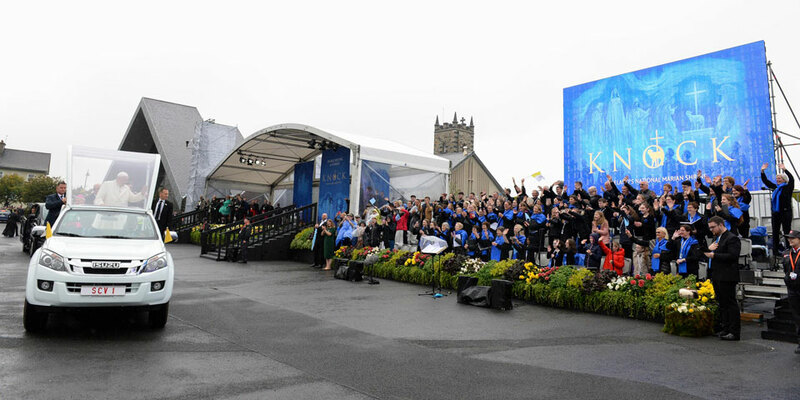 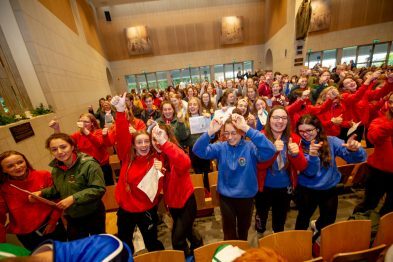 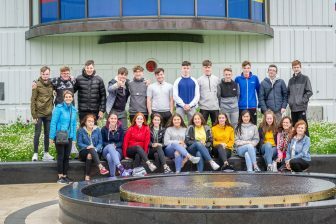 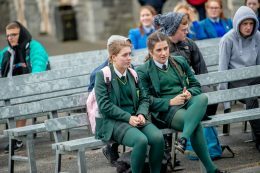 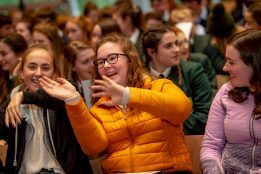 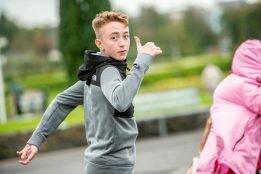 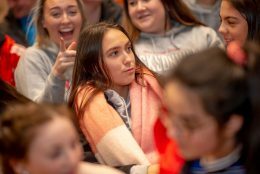 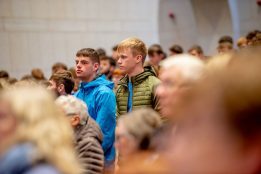 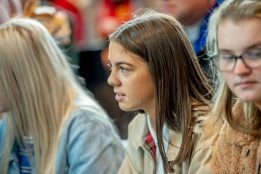 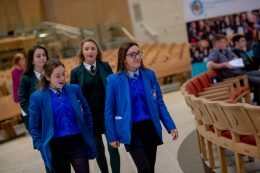 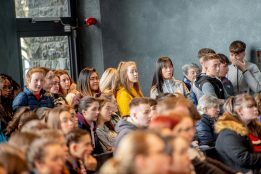 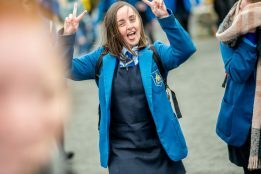 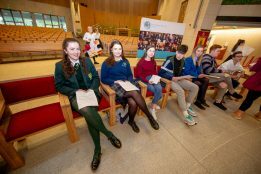 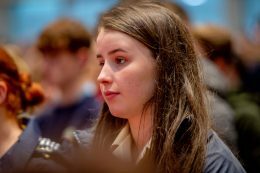 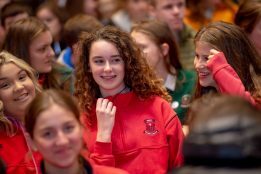 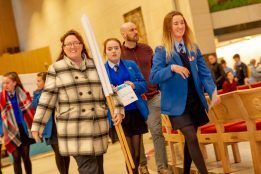 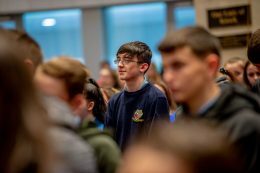 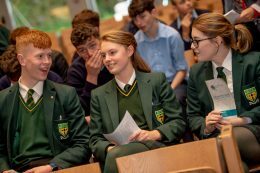 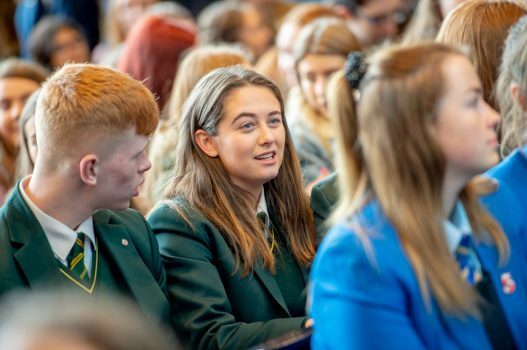 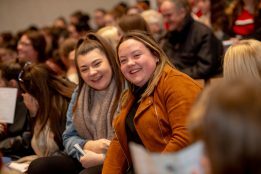 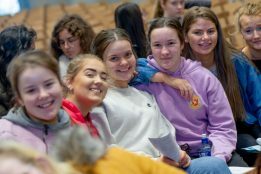 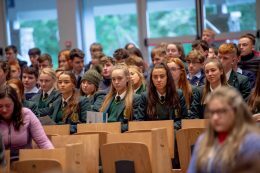 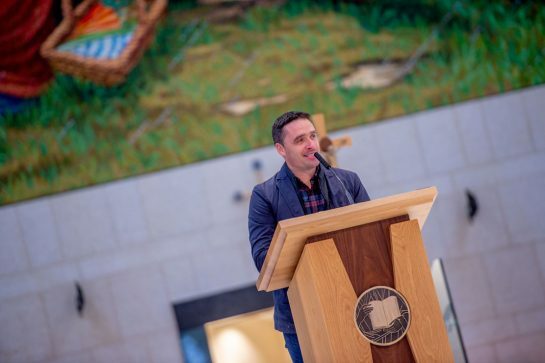 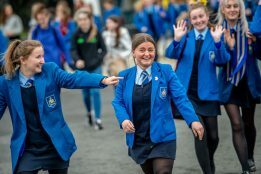 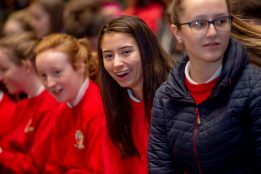 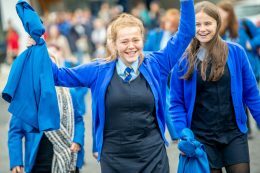 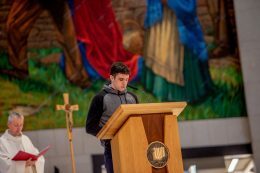 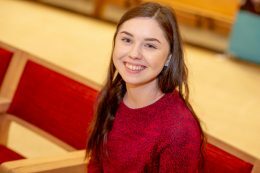 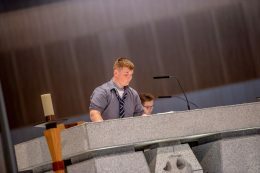 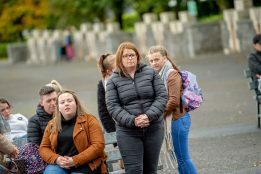 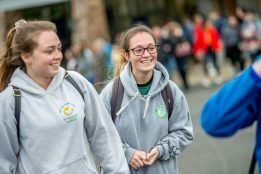 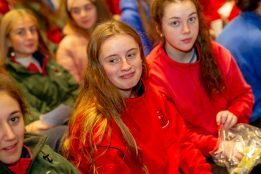 Over 1,100 young people from across Ireland gathered at Knock Shrine on 25 September 2018.